I Love Maje, always have, always will. Their dresses are just the cutest always very well tailored and fitted. They just designed this cute pastel collection exclusively for the Printemps department store in Paris. My favourite is the coral jumpsuit pictured above. WANT! Adoro a Maje, sempre adorei. Os vestidos deles são sempre lindos, bem cortados e muito giros. A marca criou agora esta mini colecção em tons pastel exclusivamente para os armazéns parisienses Printemps. A minha peça favorita é o macacão coral, na foto em cima. QUERO! 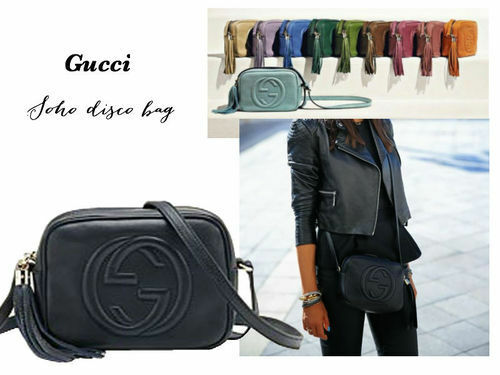 Cute with jeans, with skirts or even a dress, definitely a Must-Have! My fave color is the Burgundy. 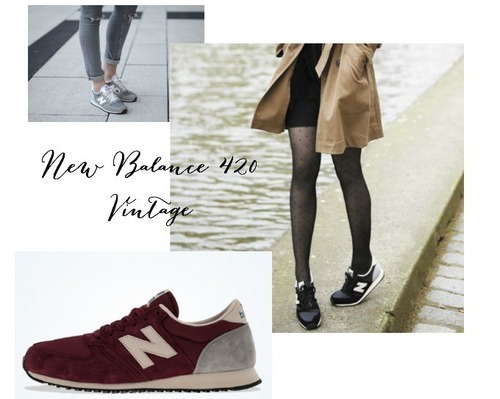 Ficam bem com calças, com saias ou até com um vestido, estas NB são sem dúvida um Must-Have! As minhas favoritas são as Burgundy. I tend to prefer big handbags but I’ve been trying to downsize a bit because the bigger the bag, the bigger the mess in it! This one seems to me like the perfect size, small but not too small. And comes in numerous cute colours. Now that my hair is shoulder length I have been looking for different hairstyles to experiment, like this one. 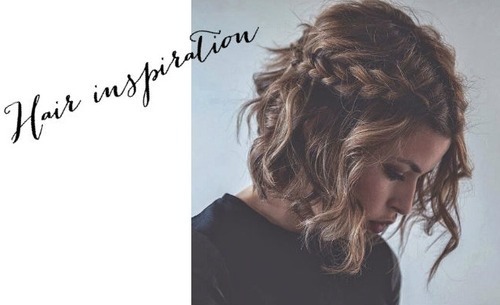 I like the the braid and the curls which could be used in two separate styles. I’ve hear this book is really good and the method is amazing. 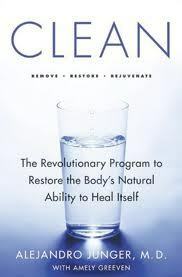 Have anyone read it and tried the cleanse? Tenho ouvido maravilhas deste livro e do seu metodo de detox. Já alguem leu ou experimentou?